Welcome to United Virtual! We are one of the most realistic virtual airlines in Infinite Flight. Our goal is to promote the love of flight in Infinite Flight, while providing a realistic experience for all. We have pilots from all backgrounds, including avid av-geeks to real life pilots. Our staff is always open to help you out, so please feel free to talk to us on our Slack channel. IMPORTANT: If you are trying to sign up for United Virtual, this is not the place to do that. 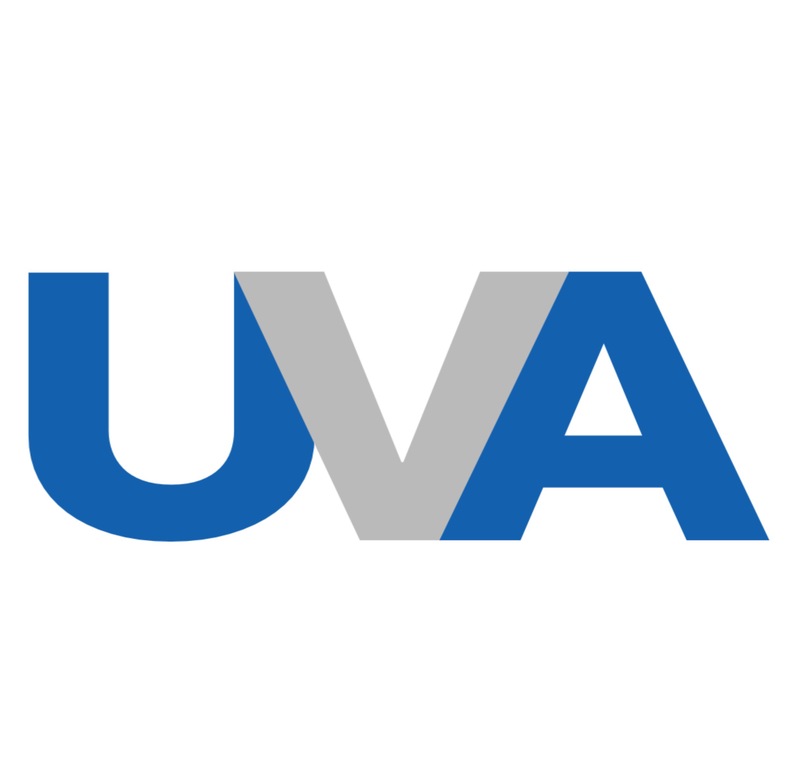 Please do not hit the register button on this website unless asked to by UVA staff. LEGAL: United Virtual is a Virtual Airline that does not operate in the real world. Our logos are personally made, and all correspondence to United Airlines is purely coincidental. We are not affiliated with United Airlines, Infinite Flight, or Flying Development Studios in any ways.